As the UK’s largest mailbox, Signature Hosted Exchange enables your customers to store up to a massive 250GB of emails. Based on our Exchange platform, our mailboxes are the gold standard in messaging services with an easy to use interface that seamlessly works with Outlook. 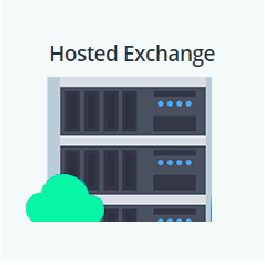 Our new Hosted Exchange Enterprise mailbox comes with unlimited storage, Email Security to protect your customers against active email threats, and a one-year archive as standard giving your customers the gold standard in messaging services without the hefty price tag.